When we talk about mental health the first word that comes to mind is usually depression. This is not unusual as it is the most common type of mental health illness that we are aware of. 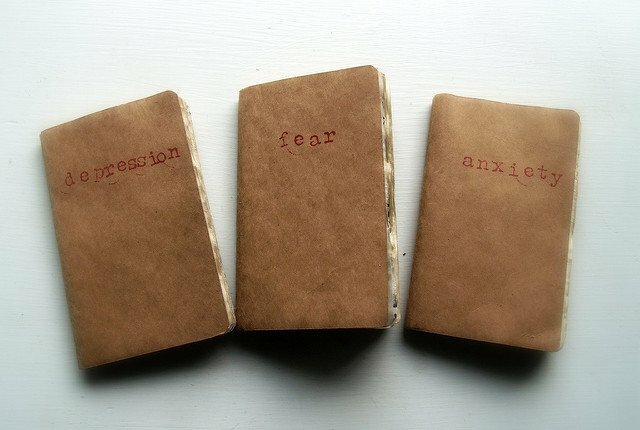 Anxiety, Bi- polar and suicide are usual the words that come next. But where does social anxiety fall on this scale? A lot of people have a tendency to confuse social anxiety with being a ‘shy’ person. This is not the case. 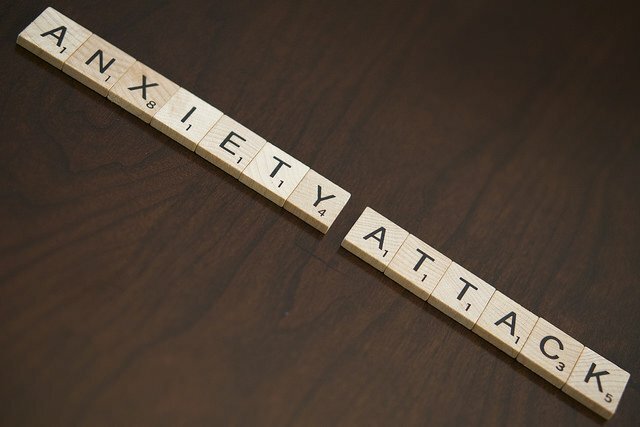 Social anxiety is a thing of its own that affects approximately 13.7% of Irish adults at any single point in time according to social Anxiety Ireland. Unfortunately, It is often overlooked. So why is this? Maybe because it is not taken seriously as a disorder or it is brushed off as over-reacting to situations other people would call normal? If anyone was to spend a day inside the mind of a person who suffers with social anxiety, they would surely change their mind about shrugging the idea off as just ‘being awkward’. Regrettably, this is not possible but maybe we can still get an idea of where this anxiety stems from. Small talk. As your mind races to come up with something to stay the panic starts to take over. Pointless questions with uninteresting answers. Should you say ‘Hi’ or ‘Hey’, to a person with social anxiety this decision is crucial. The only thing worse than small talk? The dreaded action of public speaking. Standing in front of a crowd of strangers; your heart starts to rapidly beat, hands shake and the sweat starts to form on the back of your neck. Preparation is the key to an easy life for a person with social anxiety. Whether this means getting to the bus stop 45 minutes before it is due or downloading the menu for a new restaurant your friends are insisting on trying. To some people answering or making a call is not a big deal, but to a person with social anxiety it means a variety of inner monologues, over-thinking and finally gearing yourself up to press the ‘green’ call button on your phone. Lastly, you might find yourself exhausted more than other people. This tends to happen when your mind goes into constant over-drive. It’s okay to need some rest or some ‘me’ time in order to recuperate. These things that are little to some people are a huge task for others. Social anxiety is a type of mental health. It is often overlooked. So many people actually suffer from it but are afraid they will not be taken seriously. You are not alone and you certainly should not just ‘calm down’ or ‘get over it’. It is a part of who you are, who a lot of us are. Embrace it, don’t fear it.